Bill Hader - New York Magazine Cover - February 2013. Photographed سے طرف کی Phillip Toledano for New York Magazine, February 2013.. HD Wallpaper and background images in the Bill Hader club tagged: bill hader photoshoot magazine new york 2013 cover. 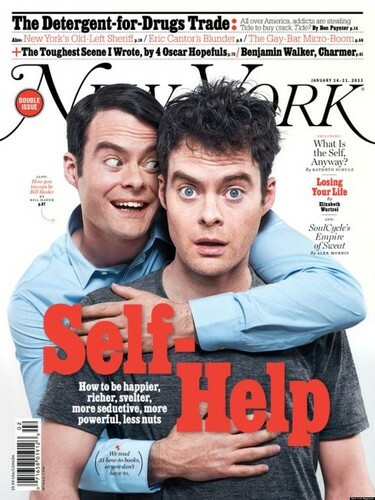 This Bill Hader photo contains ڈاؤن لوڈ ہونے والے, مزاحیہ کتاب, منگا, کارٹون, ہالی ووڈ, and کامک بُک. There might also be اخبار, کاغذ, میگزین, رومال, بڑی, لھیر, پورٹریٹ, آرچر, closeup, تصویر, and ہیڈشوٹ.